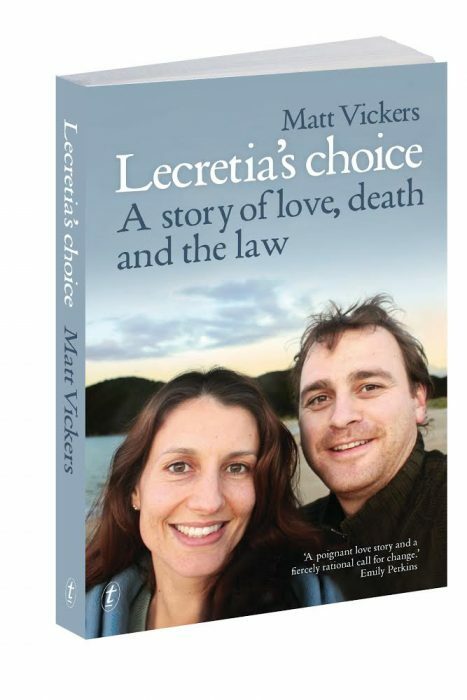 The Human Rights Commission, the Voluntary Euthanasia Society of New Zealand and the Care Alliance have been granted leave to intervene on a limited basis in the upcoming case of terminally ill 42-year-old New Zealand lawyer Lecretia Seales, who has petitioned the High Court to uphold her right to die at a time of her choosing with the assistance of a physician. Their intervention will give them the right to present additional evidence to the court, under strict conditions. 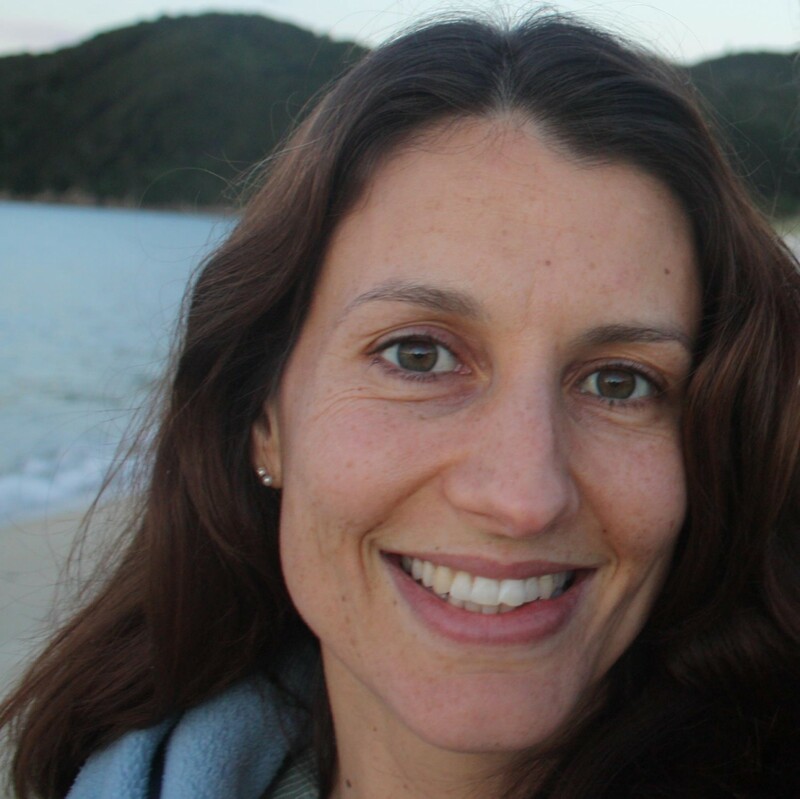 The news comes as Lecretia Seales is informed by her oncologist today that her latest course of chemotherapy will not be continued, as it has not been successful. Ms Seales survival expectations have been revised and notwithstanding overseas treatment options she is entering a phase of symptom management and palliative care. The conditions are designed to ensure that the interveners’ participation does not cause delay. The interveners are restricted to tight timeframes and must submit their evidence on specific areas which Justice Collins has identified, and within the next two weeks. The interveners will not be permitted to cross-examine any witnesses, and will only be able to make oral submissions at the discretion of the judge, at the time of the hearing. Each intervener is also restricted to written submissions of no more than 6,000 words. The trial date remains set for the week of May 25th. The New Zealand case comes as a poll was released last week by Research New Zealand showing that 74% of New Zealanders support a law change allowing terminally ill patients in intolerable suffering to request assistance from doctors to end their lives. The poll was conducted over March and April 2015 and has a margin of error of +/- 4.9%. Seales and her husband are documenting her case and her illness on her blog and Facebook page. For health reasons, Ms Seales is not available for interviews with the media at this time.